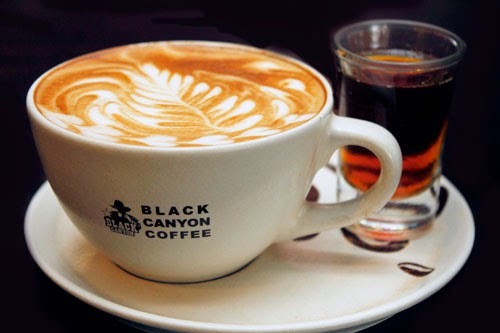 BLACK CANYON COFFEE merupakan franchise Coffee Shop yang berasal dari Thailand. 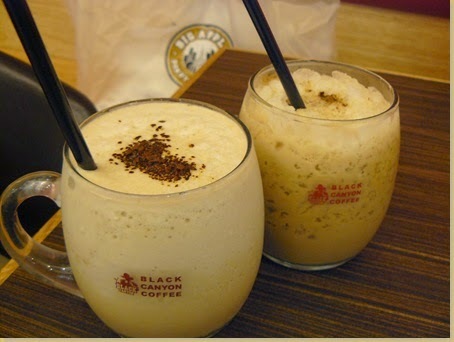 Black Canyon Coffee Semarang suasananya sangat cozy untuk hangout terutama malam hari. Berada satu kawasan dengan Hotel Candi Baru, berseberangan dengan Rinjani View. 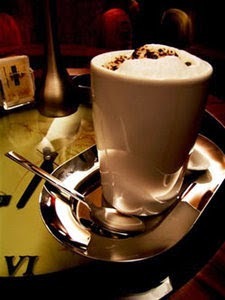 Menu menu di Black Canyon Cafe Semarang dari Mocca Glacier Frappe, Mixed Chocolate Frappe, Mexican Ice Coffee, Lime Mint Soda, Lime Juice, Hot Cappuccino, Green Tea Frappe, Fruit Tea Punch, Fruit Juice Punch, Watermelon, Orange & Lime Frost, Fresh Orange Juice, Espresso, Cookies & Cream Frappe, Chocolate Milkshake, Iced Chocolate & Chocolate Frappe, Chocpuccino, Blueberry Delight, Almond Frappe Coffee, Black Canyon Iced Coffee, Thai Iced Tea, Strawberry Milkshake, Strawberry Delight, Rum Flavored Coffee Frappe, Paradise Tea, Orange Blossom, Orange Berry hingga Mocha Milkshake. Sementara untuk menu makanan Black Canyon Cafe Semarang ini antara lain Tom Yum Soup, Tuna Sandwich, Tuna Green Curry Stir Fried Rice Stuffed in Omelette, Thai Mango Salad, Thai Green Curry Fish Cake, Thai Chicken Caesar Salad, Stuffed Omelette, stir fried rice noodles with seafood in thick gravy, Stir Fried Combination of Prawn Chicken n Chilli dan masih banyak lagi.